As the countdown to the Valentine's day starts ,there is so much to do and get your look right for that special person .With the end of season sales everywhere I chose to avoid the crowds and shop online sitting at home at Jabong.com to get myself ready for V-Day . This year I plan to spend the Valentine's day with my bestie so I wanted a casual day out look for myself - like a movie date followed by a lunch . I am a sucker for whites but the weather being slightly cold , I opted for a white sweatshirt instead of a crisp white shirt . 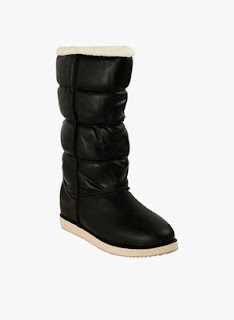 ... paired it with comfy and warm fur lined black boots from Flat -n-Heels . 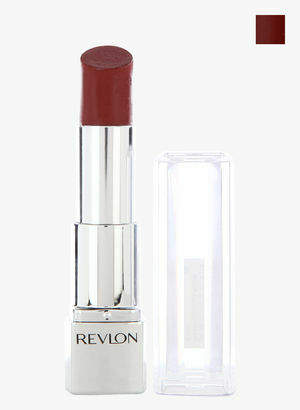 I think red looks good on every woman and so I chose a red lipstick ,the Revlon Dahlia Ultra HD Lipstick ,it is a warm toned deep red which will suit Indian complexions beautifully . 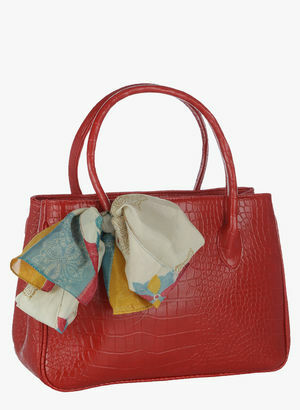 Girls always need a handbag to keep the essentials for touch ups and emergencies and I chose this beautiful red PU handbag from Dice .It adds a dash of romance and colour to the otherwise simple and minimalsitic look that I wanted . So Girls , this was my Valentine's day shopping but ... wait ! 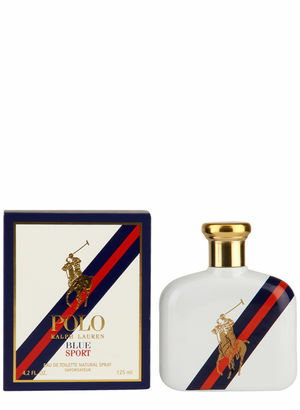 Every V-Day me and Hubby dear exchange gifts and so I also chose a gift for him .Since he is a very sporty and outdoor-sy type of person so I chose a perfume which would suit his personailty perfectly - The Ralph Lauren Polo Sport -Blue EDT . Hope you liked my look and my gift idea for Him .You too can get great gifts for your Valentine at Jabong and make your Valentine's day a memorable one. 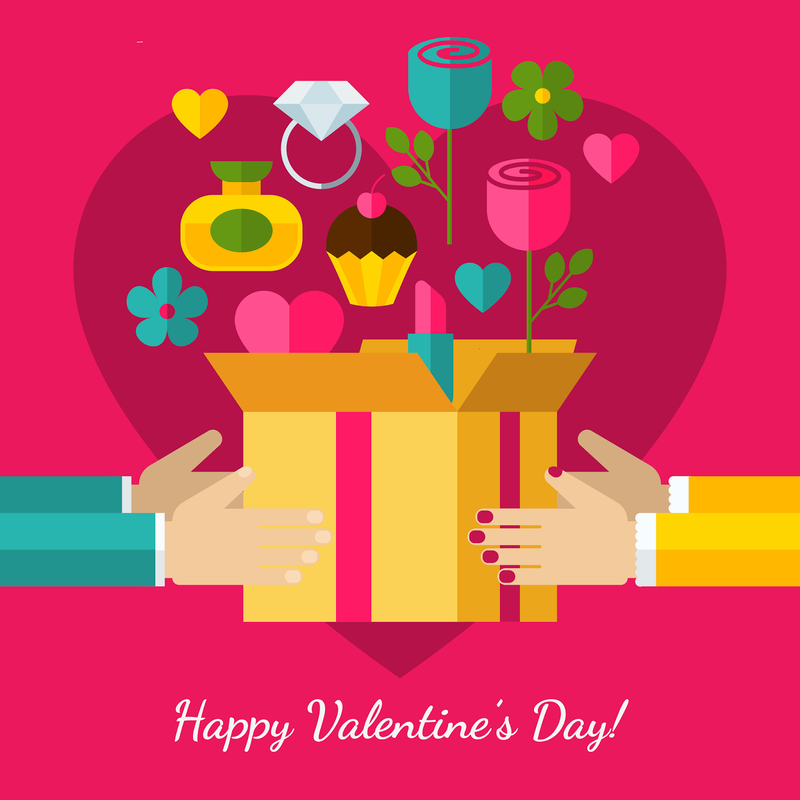 Happy Shopping and Happy Valentine's Day to you All ! White with denim is such a classic combo! Happy Vday in advance mam! Happy Valentine's Day to you too Mandi ! 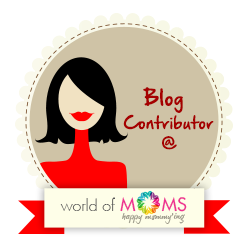 Looking forwards to your look eagerly .